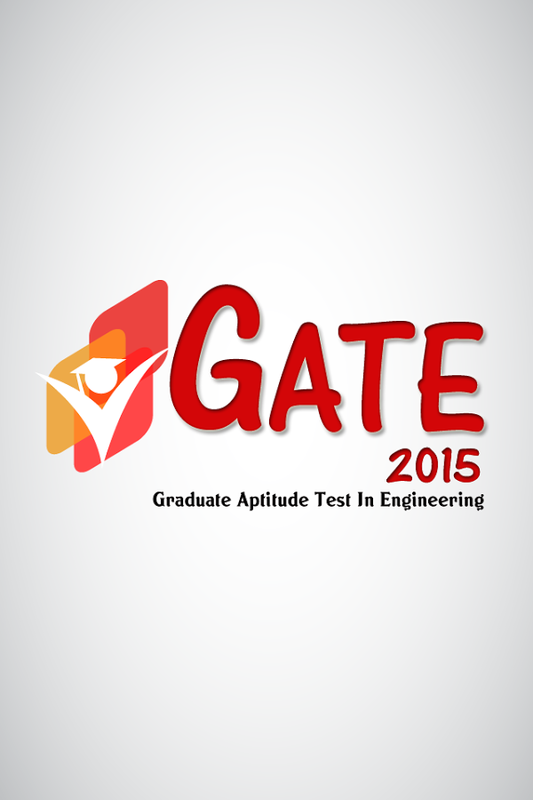 GATE 2015 application forms were released in September 2014 and hundreds thousands candidates have submitted their application for GATE exam 2015. Among these aspirants, hundreds will found it difficult to fill and submit applications for GATE examination like eligibility, syllabus, pattern, online procedure and exam dates for application. 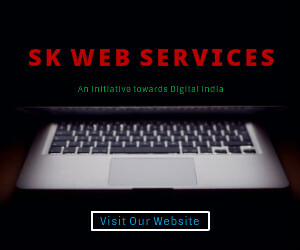 In such a case, you can directly contact to the concerned person using GATE help desk. We are providing you the details about GATE 2015 Helpline and here are some of their contact details. You can directly Contact to GATE department by dialing any of these numbers in the above mentioned time slots. You can also mail them at [email protected]. GATE is being conducted by Seven Indian Institutes of technology and all do have their Zonal offices in different locations in India. You can check phone numbers and fax number for each office individually from the table given below. You may bookmark this website to get updated about further releases and notifications about GATE 2015 examination. You may also Like our official facebook page to get notifications on Facebook.